Please call us at 213-488-9555 for inquiries, Monday - Saturday, 9:00 am - 5:00 pm pacific time. H & A Wholesale Jewelry, located in historic, downtown Los Angeles, California, has been a leading wholesale jewelry distributor since 1985. 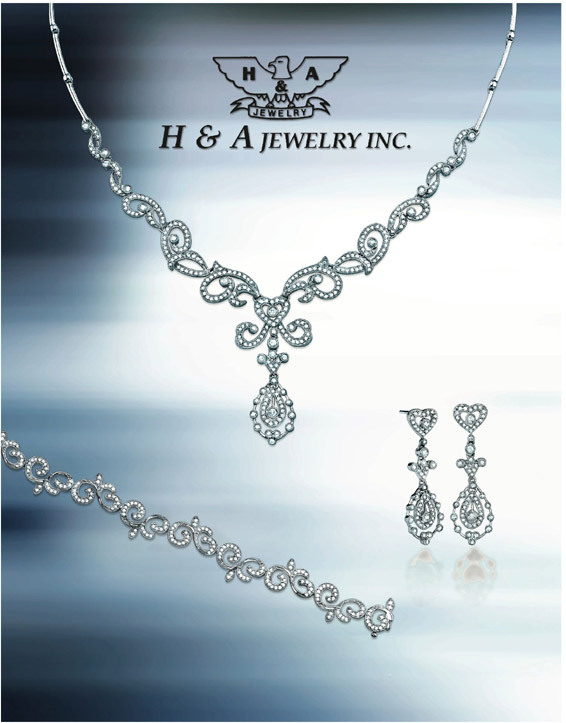 Delivering one of the most competitive pricing and quality jewelry throughout the United States and globally, H & A Jewelry will earn your trust as an indispensable jewelry source for years to come. Call us today for an appointment!